Here’s an important email writing tip for successful email campaigns: write to get more clicks. Why more clicks? And how can you go about writing them? You write email campaigns not just to inform your readers, but to engage them and get them to respond. One of the easiest ways to engage a reader is to get them to click on a link you’ve placed strategically in your email content. Your email’s click-through rate (CTR or “click rate”) measures the number of times readers click on your links and are redirected to another page. Naturally, you’d like the redirected page to be one on your website, social media site, or event page – in order to build traffic. The higher your CTR, the greater engagement you have with your readers. You can see why well-written links mean more connections with your readers. Statistically, the call to action is the highest-performing link in an email. That makes sense. Your call to action tells your readers what you want them to do after reading your email. If you tell them clearly, they will click! Urgency motivates readers to act now rather than later. Note in the list above how many times the call to action has a time-associated word or phrase. Place your call to action several times in the email. Specifically, insert one near the beginning to allow readers to click sooner than later. Then insert others in the email (at the end; in the body; in the P.S., for instance) and switch up the language to fit the content. 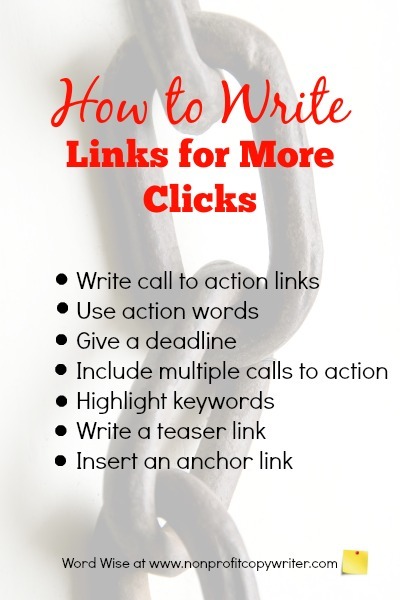 Include other kinds of links in your email to get more clicks. Keyword Links. Highlight strong keywords and use them to create links to other pages on your sites. Your reader’s eye is automatically drawn to links – and to keywords. That double-whammy increases the chance she’ll make the click. For example, on this page I linked the term, “call to action” to give you more information about how to write one. Teaser Links. Write a short teaser sentence in your email and place a "Read More" link at the end to drive clicks to your site or blog. Anchor Links. If your email is long or if it’s got different sections (as in an email newsletter), create a Quick Links or Table of Contents. 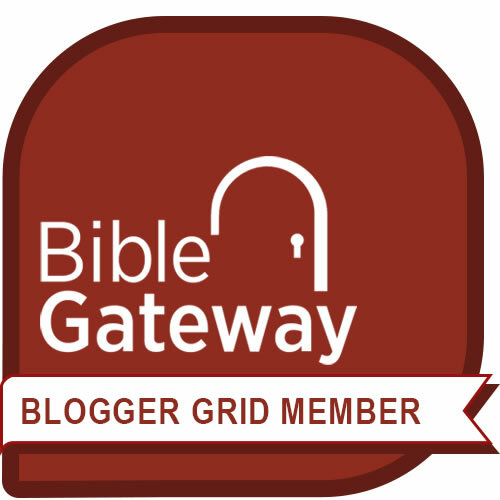 The reader can click to her section of choice. Email Campaign vs. Ezine: What's the Difference?